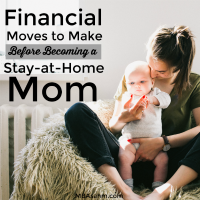 I can’t tell you how many times I hear “I would love to be a stay at home mom, but we just can’t afford it.” It kills me that so many people find themselves in this predicament, but I truly do believe that just about anyone can figure out how to become a stay at home mom if they give it time and plan accordingly. It may not happen overnight, but it CAN happen, you just have to make the right financial moves. So if you’ve been thinking about this in the back of your mind, start making these moves now! Even if you don’t end up becoming a stay at home mom, you will be in a better place financially and have way more security. And if you’ve already made the leap (or need to really, really soon), don’t worry, you can still make this happen. 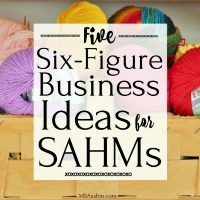 When I started my first blog (this one), I prepared and prepared and prepared. I had tons of posts drafted, I took my time setting things up, I made mistakes that then had to be fixed. I learned from trial and error and experimentation. It was an amazing experience, but I paid the price in time. 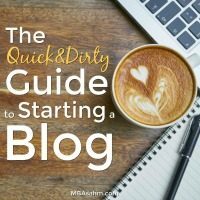 So when my husband and I decided to start another blog together (Documentary Reviewers), I knew I wanted it up quickly. There was no reason to play around with things I already knew we’d need and want. 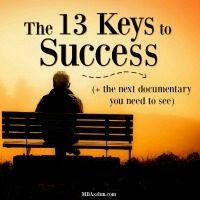 I’m a huge documentary fan, so when I came across Napoleon Hill’s Master Key (featuring his 13 keys to success), I was intrigued enough to hit play. My curiosity was immediately rewarded with an inspiring and powerful documentary that was honestly more impactful than some paid webinars these days. It’s old…really, really old (it was filmed in the 50’s! ), but the lessons are timeless and so important. He basically lays out exactly how you can succeed at anything in life. What’s better than that? So if you’re trying to achieve anything at all, keep scrolling to find out the 13 essential keys to success and move this documentary to the top of your watch list. Luckily, the episodes are only about 15 minutes each, so you can squeeze them in here and there. It’s that time of year again! Time to play the Easter bunny. 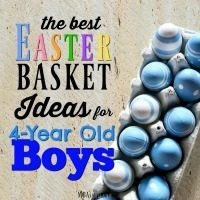 And with these Easter basket ideas for 4-year old boys, I’m hoping the job will be simple for you this year! 4 is such a magical age, so this is a particularly fun year. Not only are they really starting to get into the holidays, but they also get so excited for any little goodies you get for them. 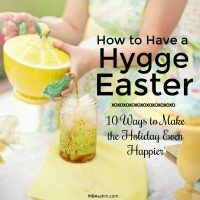 And with all that they’re learning, there are tons of great options to fill their Easter baskets with. 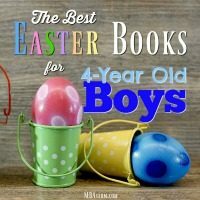 So if you’re in need of Easter basket ideas for 4-year old boys, look no further!